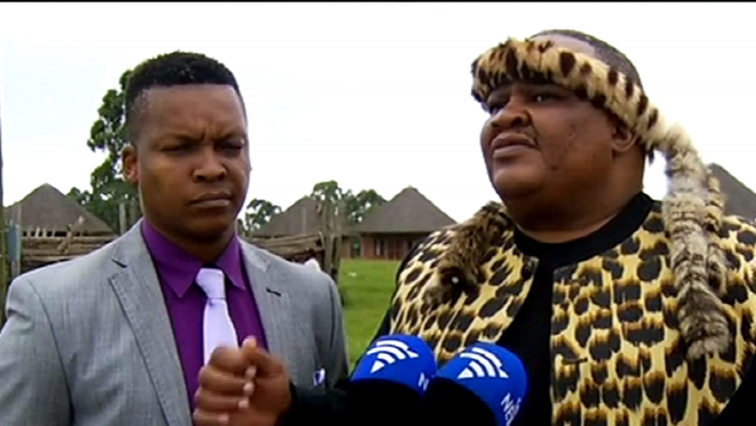 Ndebele nation seeks to revive its kingship - SABC News - Breaking news, special reports, world, business, sport coverage of all South African current events. Africa's news leader. The Ndebele Nation is looking to revive its monarch. The Ndebele Nation is looking to revive its monarch under the new regime in Zimbabwe. The Ndebele Kingship went defunct in 1894 following the mysterious death of Lobengula Khumalo. Lobengula’ sons were taken by his colonisers Cecil John Rhodes to study in Grahamstown in the Eastern Cape. Academics and Indigenous research has traced and found Crown Prince Bulelani Lobengula Khumalo as grandson and rightful heir of Nobengula’s crown in the Xhosa Nation in Port Elizabeth. The Ndebele nation came to thank Xhosa King Mpendulo Zwelonke Sigcawu in Nqandu Great Palace for keeping their heir. Bulelani Colin Lobengula Khumalo will be inaugurated as the new King of Ama Ndebele on March 3 in Zimbabwe. King Lobengulo took over the reigns in 1870 after the death of his father Mzilikazi in 1868. He was never succeeded and now the journey for succession has begun. The heir is the Crown Prince, a 32-years-old, born in the Eastern Cape, currently unmarried and without any children. His mother is Tembakazi Patience Maxengana Lobengula. “It was difficult to get Mzilikazi’s children but through research over a number of years we managed to get the right person this is important for us revive our kingdom. This will bring dignity to our culture,” said Prince Hlabezulu Khumalo. “It was shocking for me not that I didn’t know, I knew it would come for someone in my home but I didn’t know it would be me. Now that I am called upon, I need to heed the call and go listen and serve the people”, said incoming King, Prince Colin Bulelani Lobengulo Khumalo. This entry was posted on 17 Feb 2018,09:30PM at 9:30 PM and is filed under Lifestyle, Homepage Featured Story Slider. You can follow any responses to this entry through the RSS 2.0 feed. Both comments and pings are currently closed.